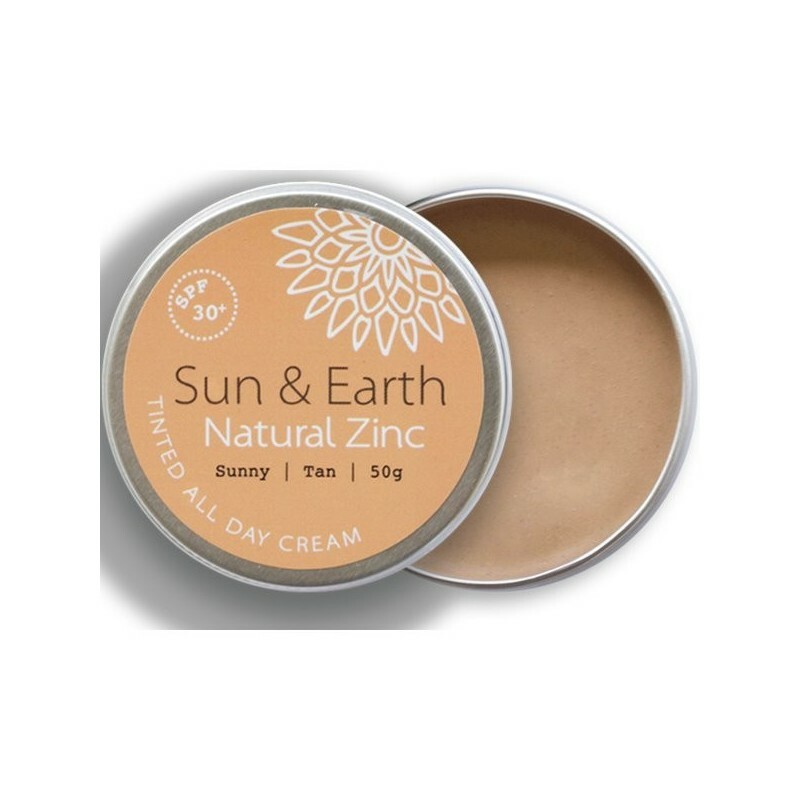 A completely natural, biodegradable tinted all-day cream, that protects the skin with a zinc sun barrier with SPF 30+. 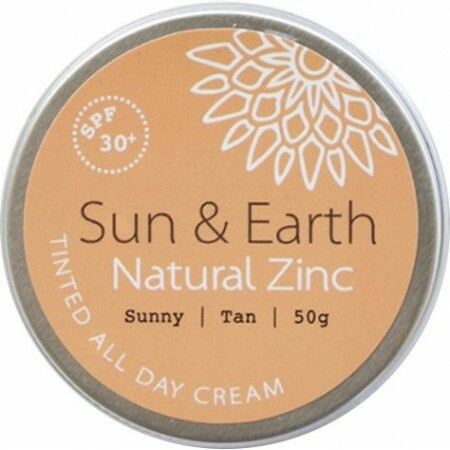 Colour is a medium "Sunny Tan". Comes in a 50g tin. I like this as a facial sunscreen at the beach. 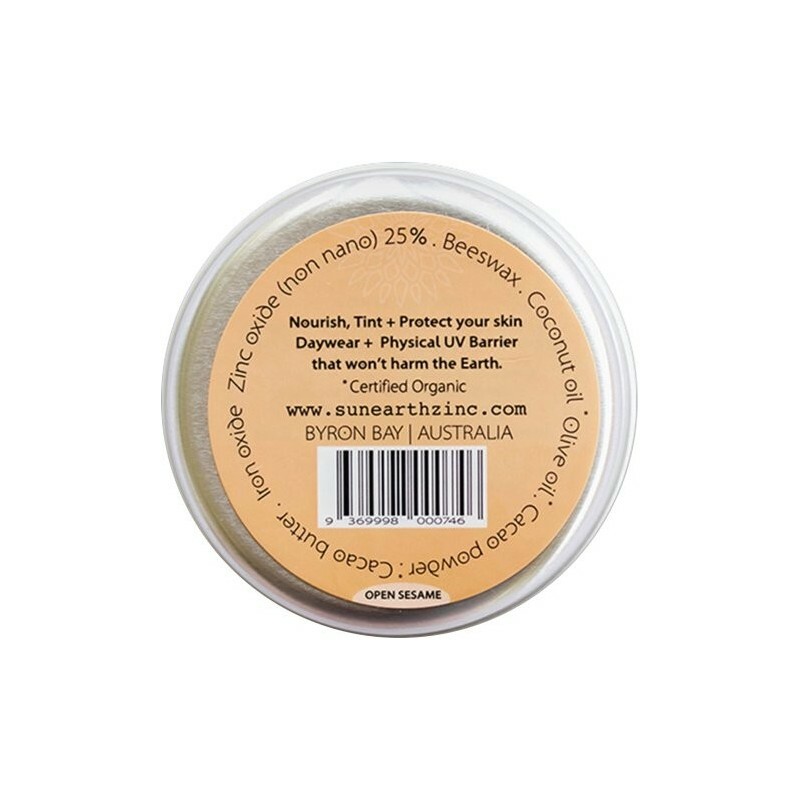 It's quite thick and sticky so you'd struggle if applying to your whole body (and use half the tin!). Takes some time to soak in. Doesn't make my acne prone skin break out as other sunscreens do. I just wish they made a more economical sunscreen in recyclable packaging like this! 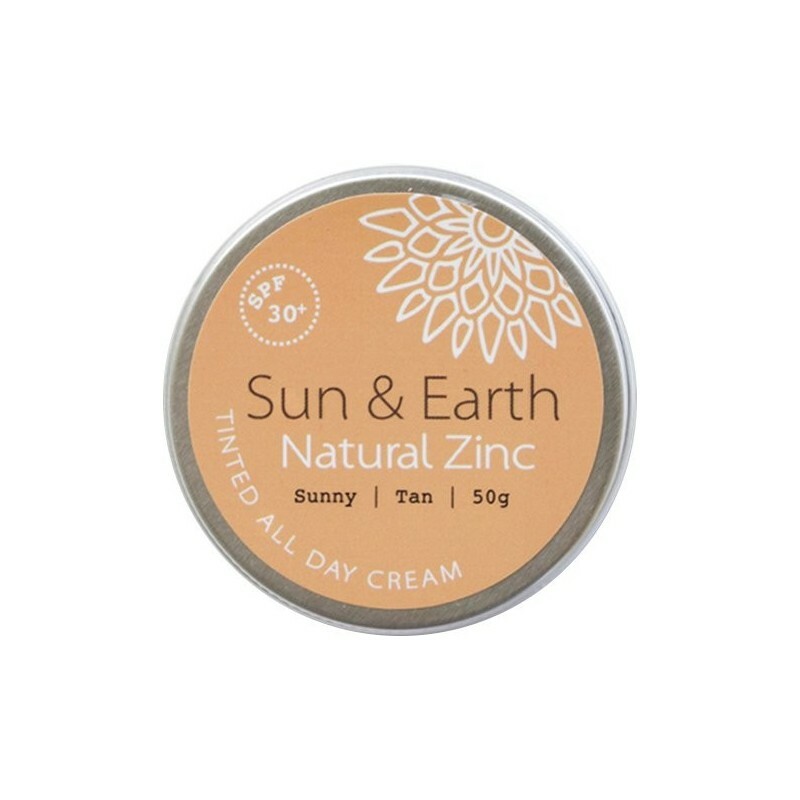 I love my knew zinc tin - perfect for days in the sun after so long of struggling to find a cream that suits my sensitive skin. Would highly recommend!